This style is back to fashion again. 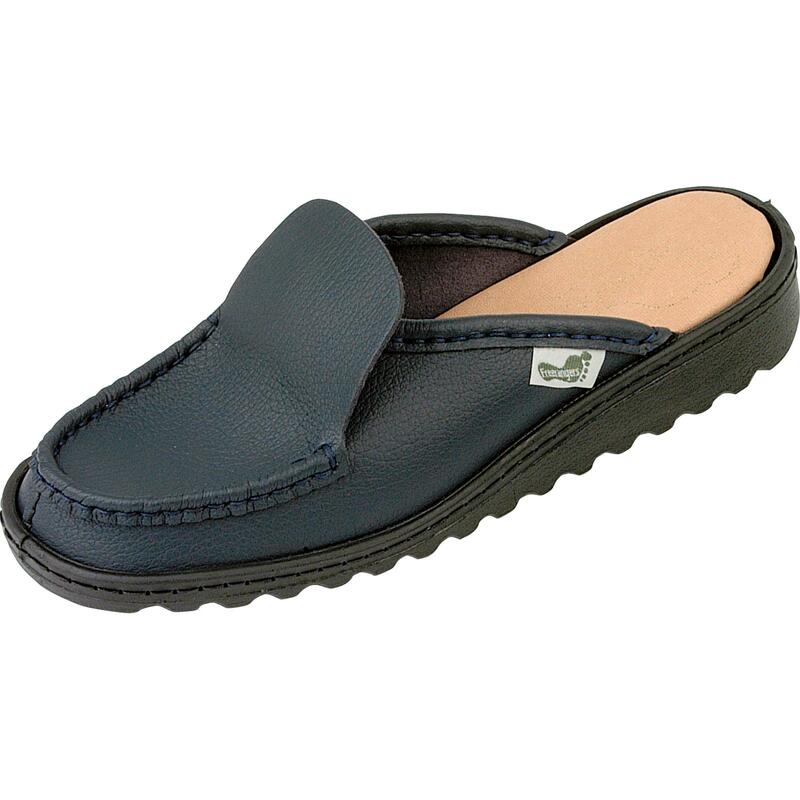 With slip-on feature, open heel - these would be like slippers to bring comfort to your feet. Shown in Jet Black, the shoes are also available in all of our solid colours.